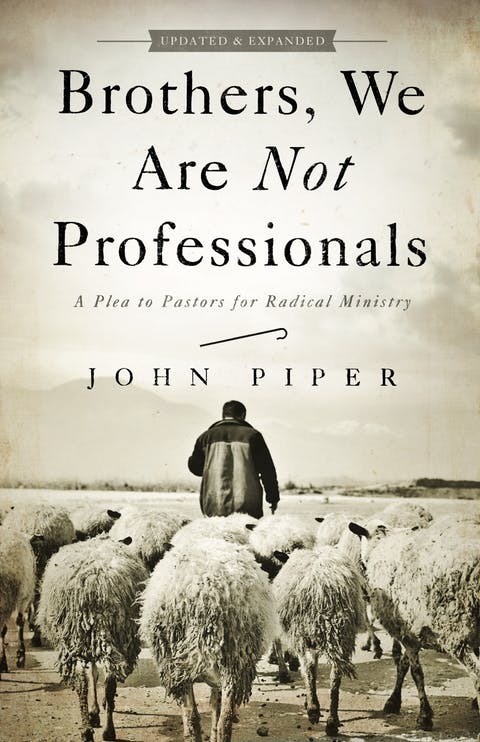 I’ll state it right up front—every pastor should read Brothers, We Are Not Professionals by John Piper. The pastor is called upon to do lots of things, some of which are considered by both pastor and parishioner to more “spiritual” or more “business.” But in reality, all that a pastor (or any Christian for that matter) does is spiritual, because it is all to be done for the glory of God. Over time, many pastors have lost sight of the sacred nature of their calling, turning what they do into a professional pursuit. 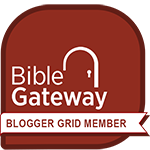 Every chapter is chockfull of biblical insights, personal examples from John Piper’s ministry, and historical sources that have stood the test of time. I’ll say it again: every pastor should read this book!